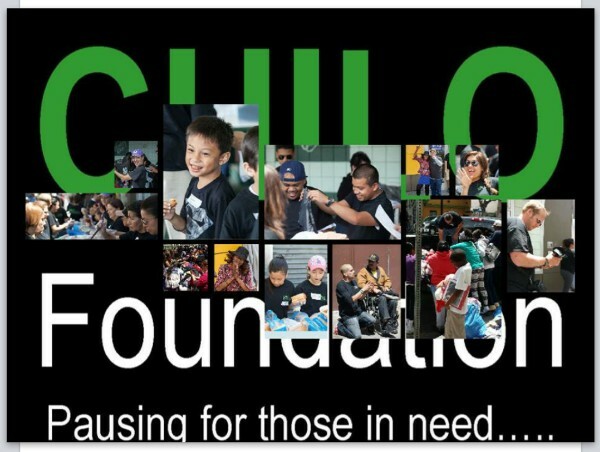 The Chilo Foundation is a non-profit organization whose main focus and objective is to someday help break the cycle of poverty by offering opportunity for growth, self restructuring and hope to the men, women and children of Skid Row, Downtown Los Angeles. 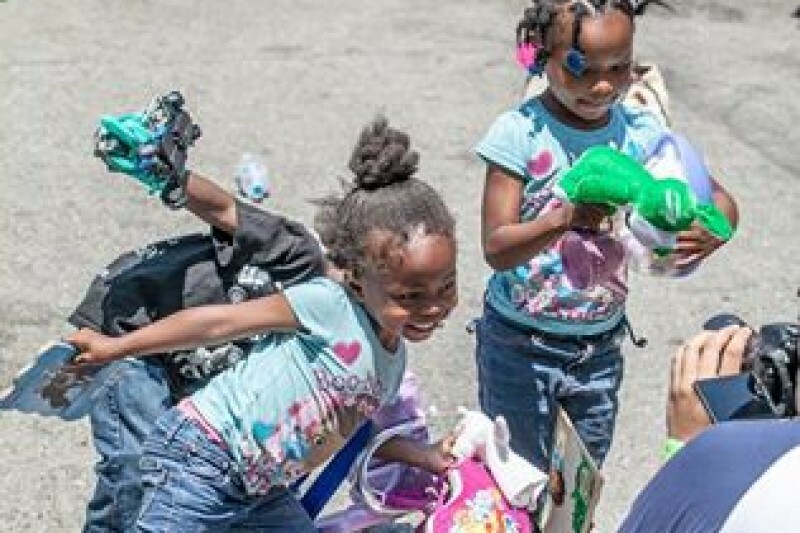 We are ordinary people giving back to the community on the last Sunday of every month by providing clean clothes, 600-700 warm meals, and hope to the broken. Help us to continue to serve those in need, every little bit helps! Found out about this from Charity Pants. Really like what Joe is doing so I wanted to contribute. Turnstone is pleased to make this donation in recognition of Louis Chavez with Century 21 All Stars and his continued support of the community. For Penny Peyrot's b-day: Happy Birthday, Pen!!!! Keep it going Louie and team!